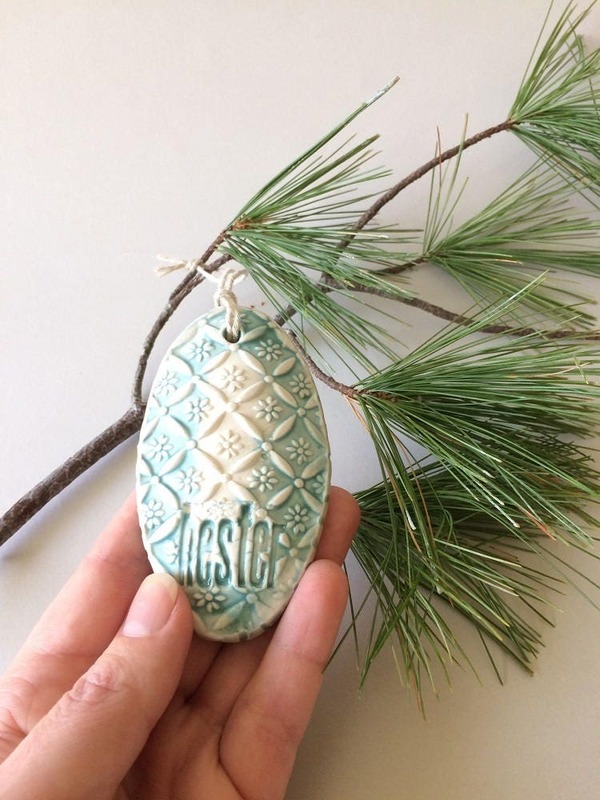 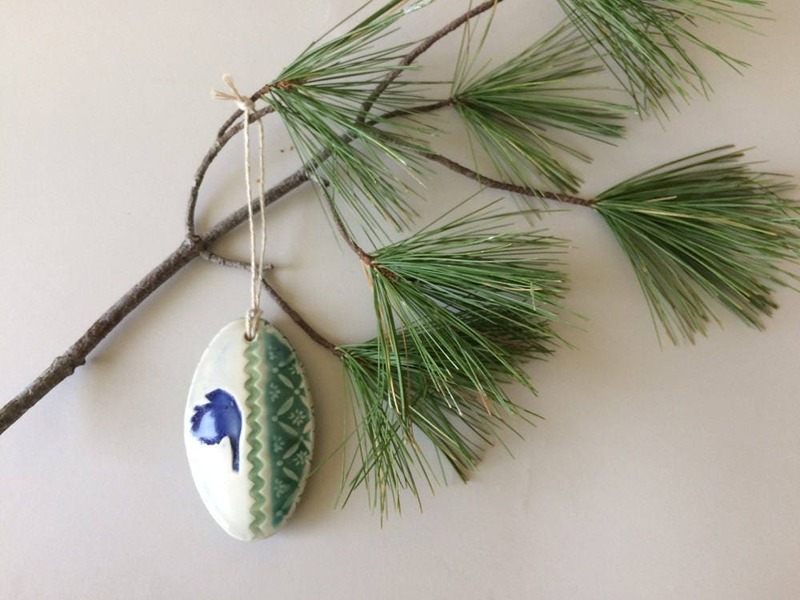 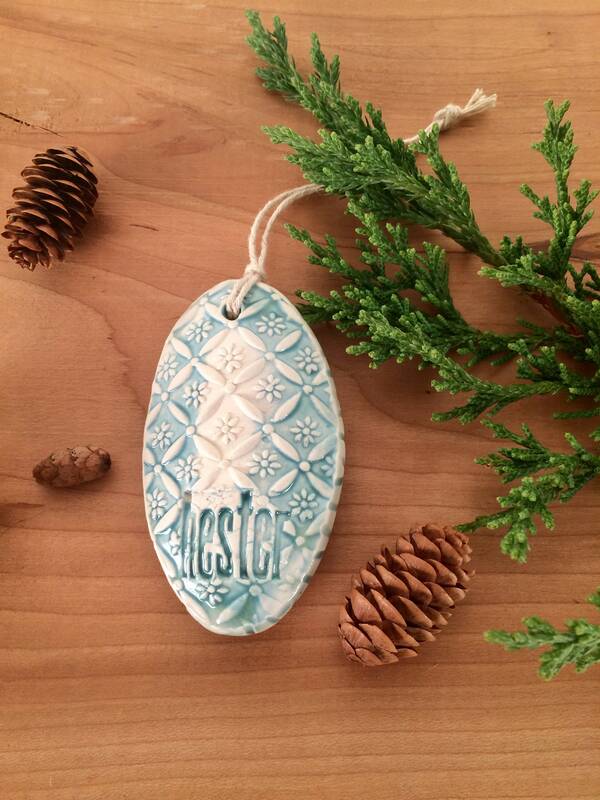 The essential Christmas Ornament, is a one of a kind gift. 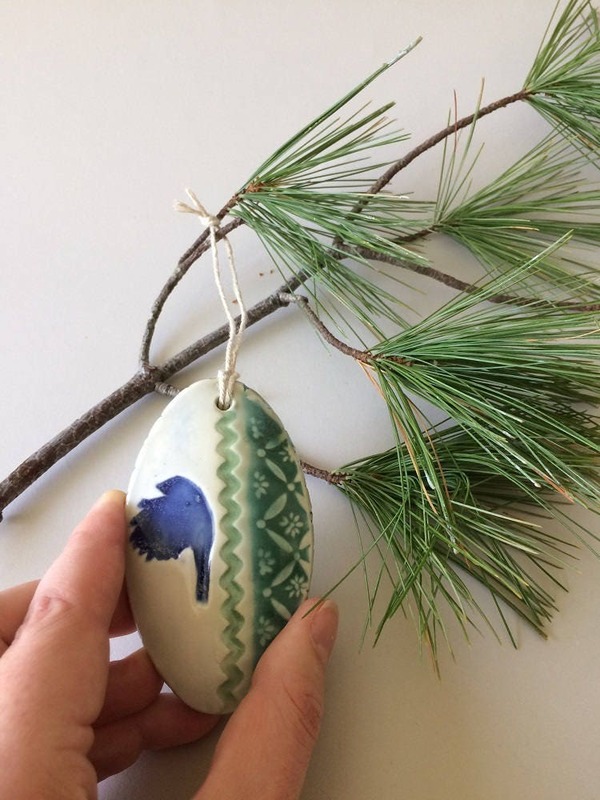 make an adorable touch to Holiday decoration. 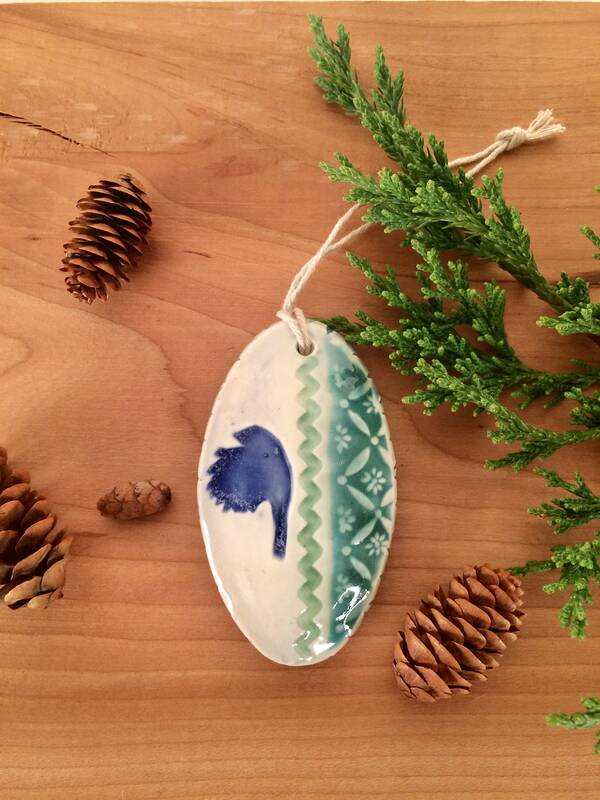 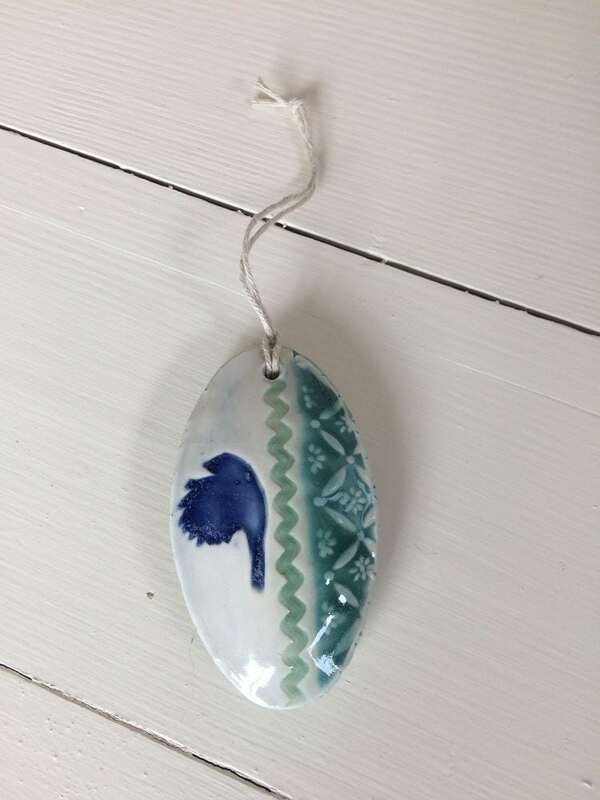 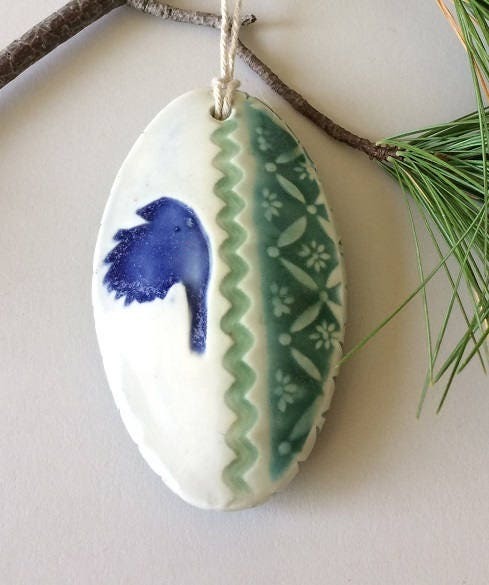 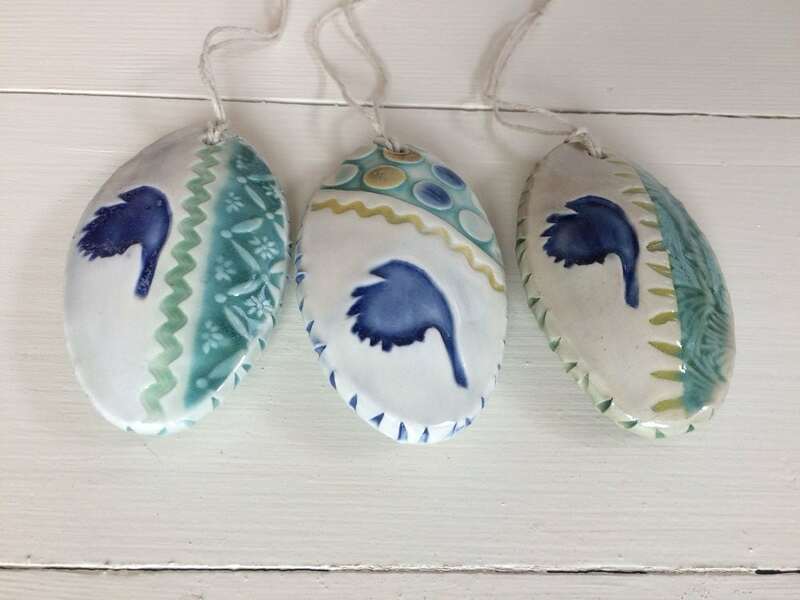 Listing includes one hollow egg shaped ornament. 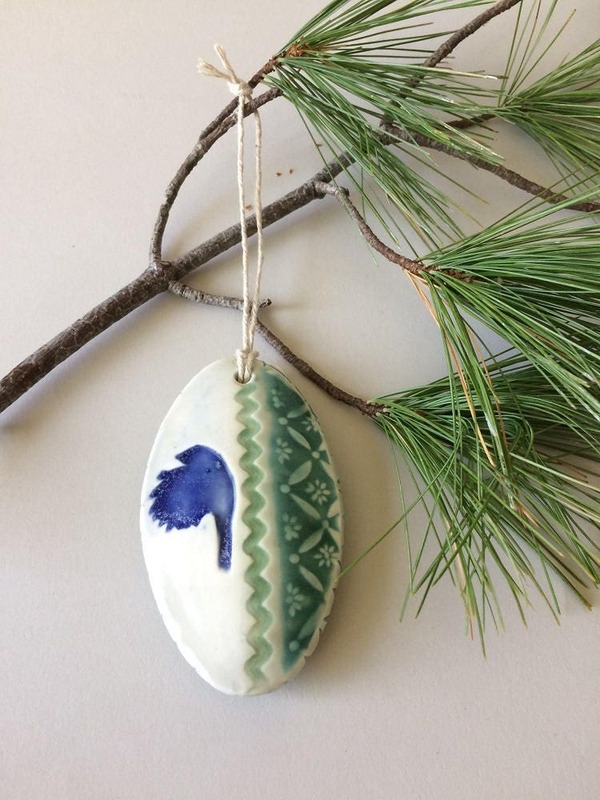 This ornament measures about 3 1/2" x 2"